Soft, stretchy, breathable and compressible, Capilene® Thermal Weight is made of Polartec® Power Grid® fabric with a smooth face that glides beneath layers and a brushed-fleece interior to warm your core, wick moisture and feel smooth against your skin. It also has between 30–92% recycled content and Polygiene® permanent odor control to keep you welcome among friends. Polygiene® permanent odor control means less washing and longer wearing, and because it’s Fair Trade Certified™ sewn, the people who made it earned a premium for their labor. 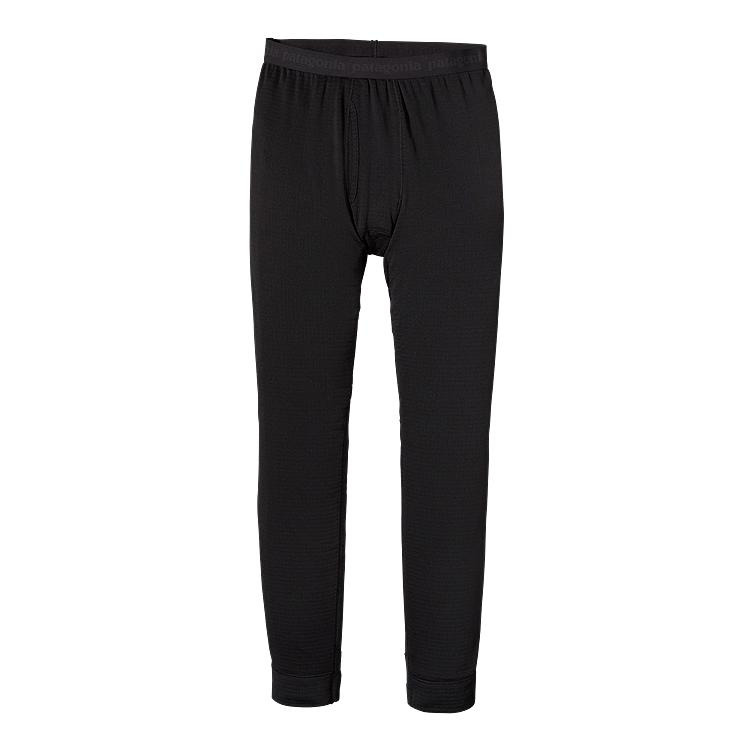 Product features include a brushed-elastic waistband for next-to-skin softness, gusseted crotch for mobility, functional fly and flatlock seams that minimize chafing.